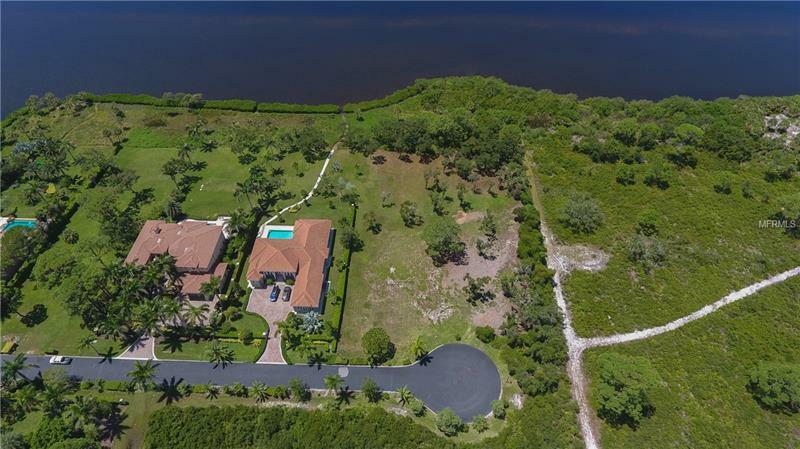 Experience the luxurious lifestyle with this beautiful Florida oasis! 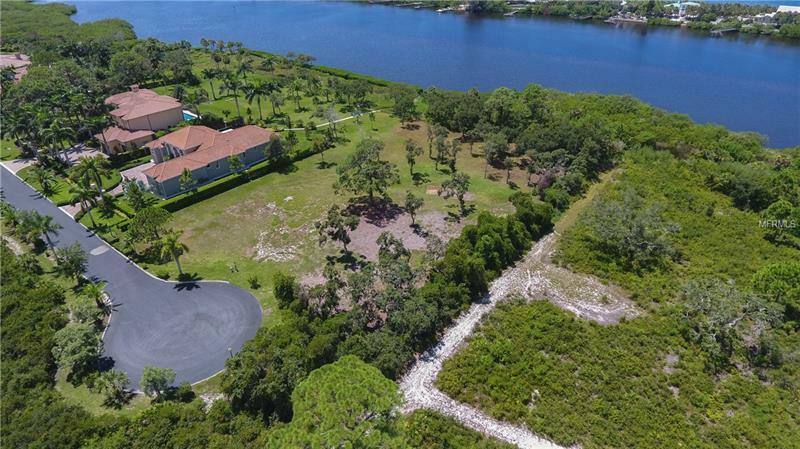 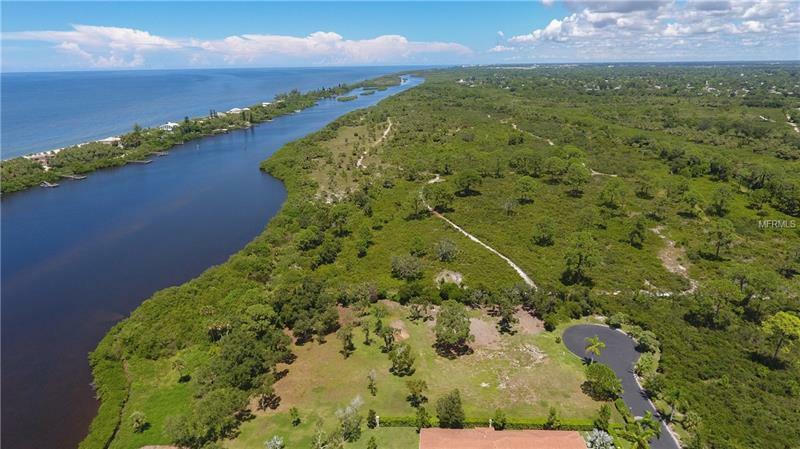 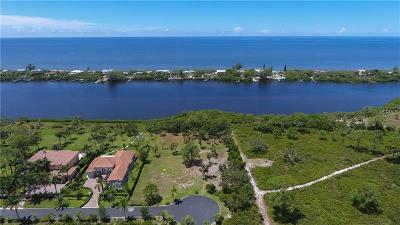 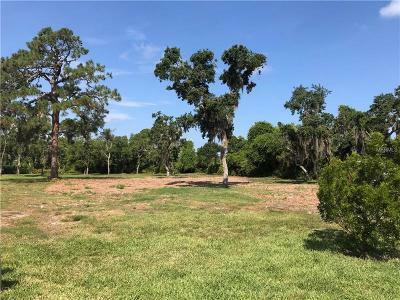 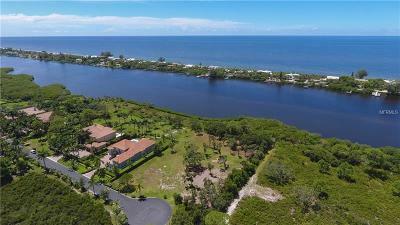 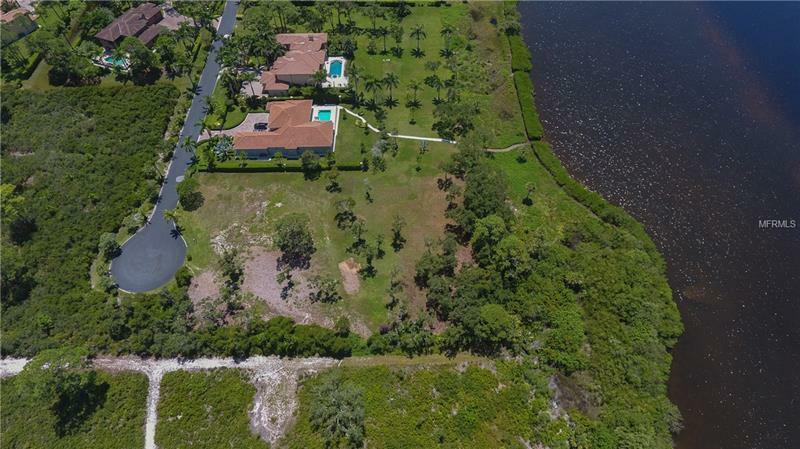 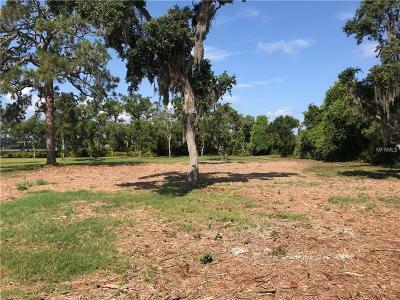 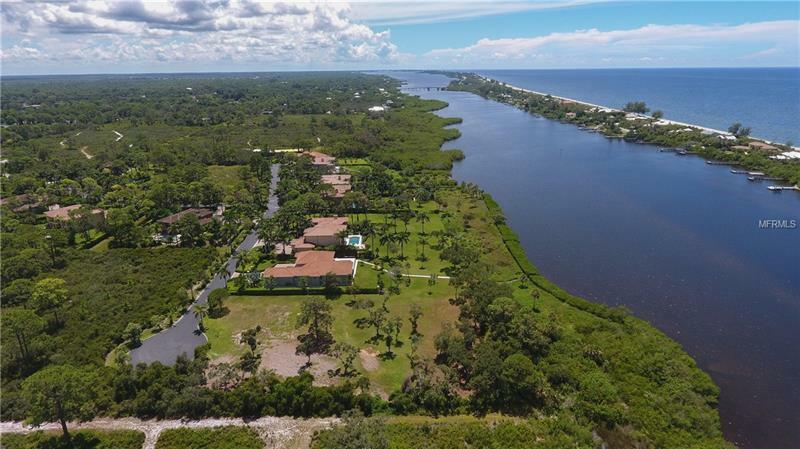 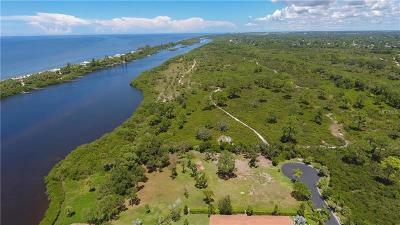 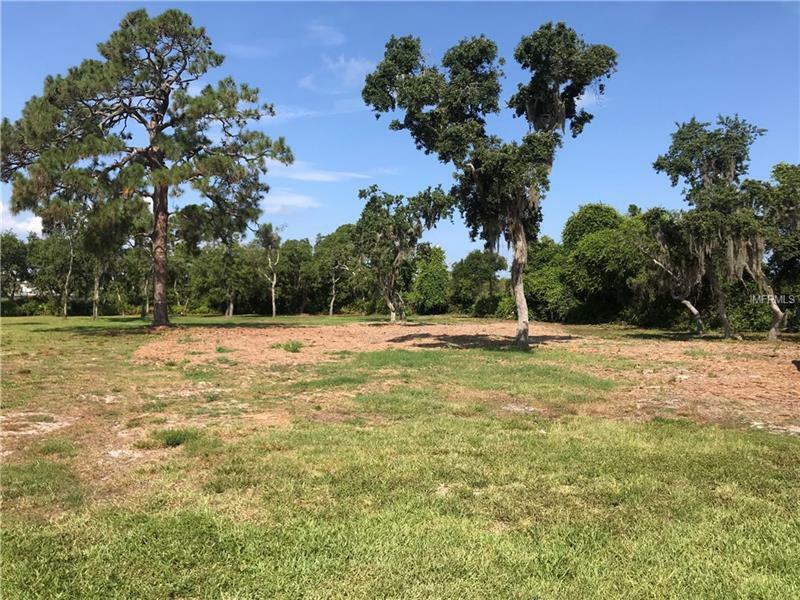 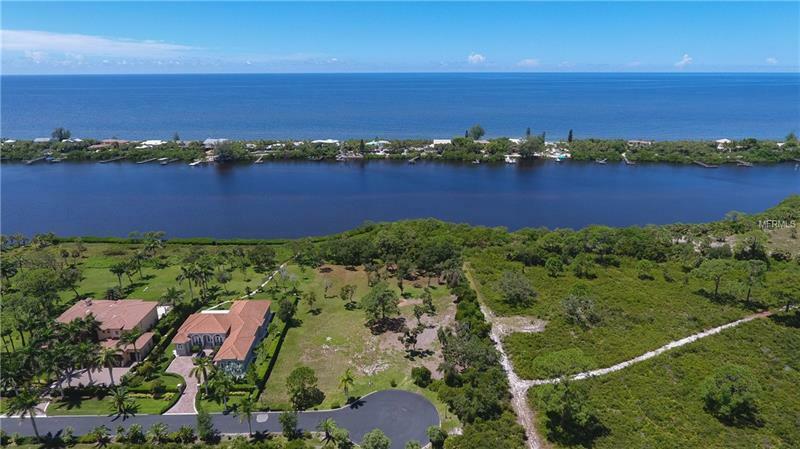 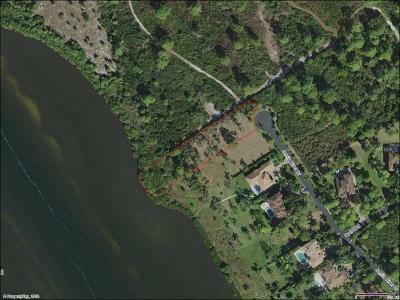 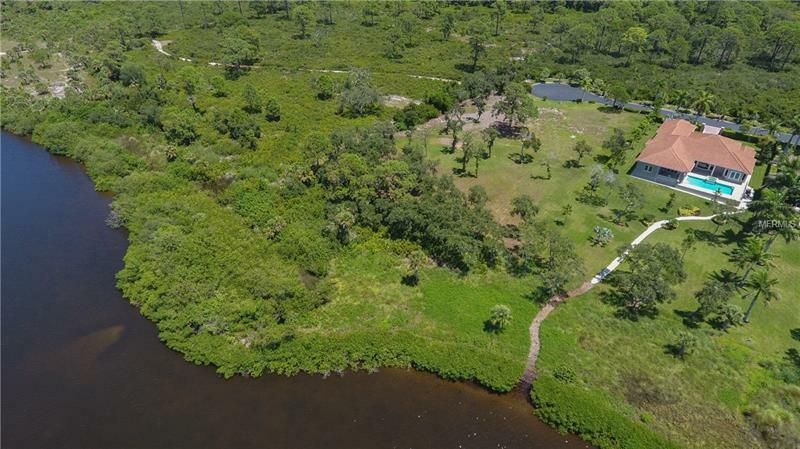 This is a unique opportunity to own waterfront property on the secluded Lemon Bay Estates and build the perfect home of your dreams. 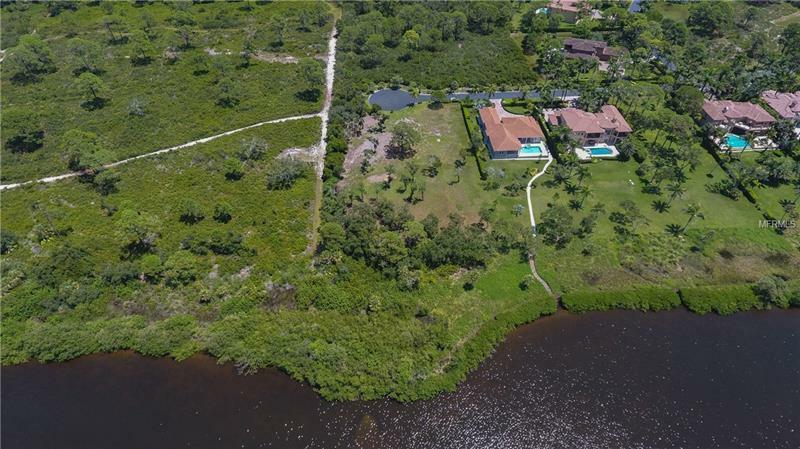 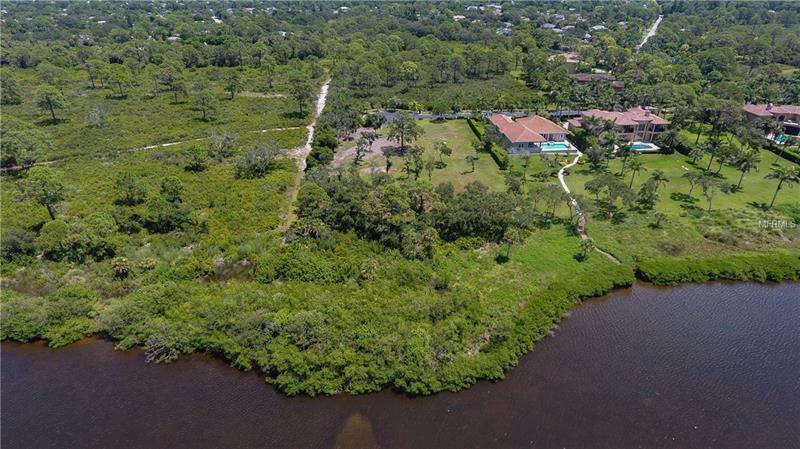 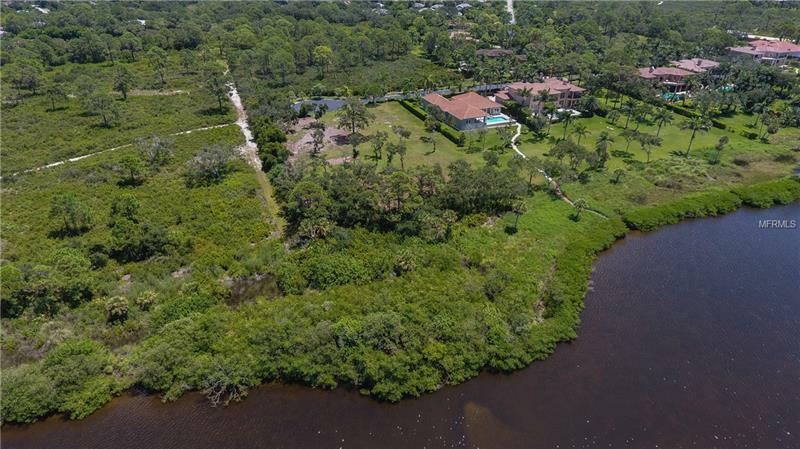 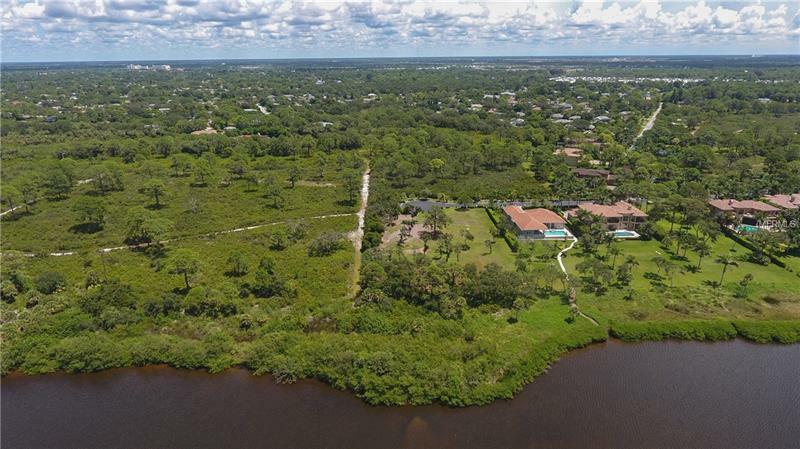 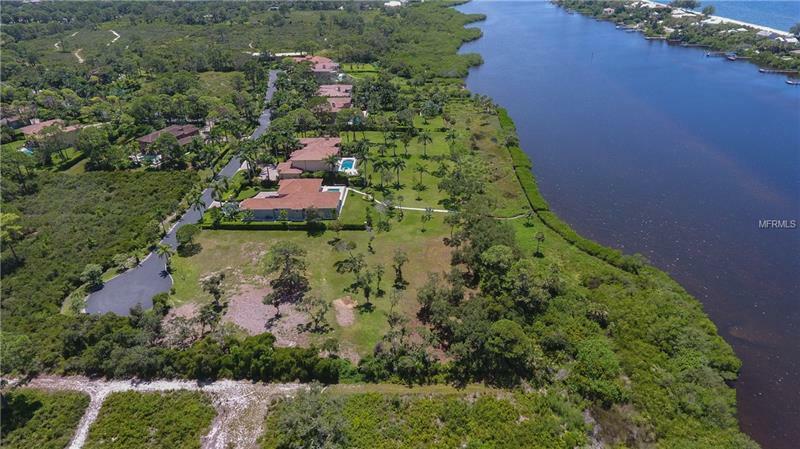 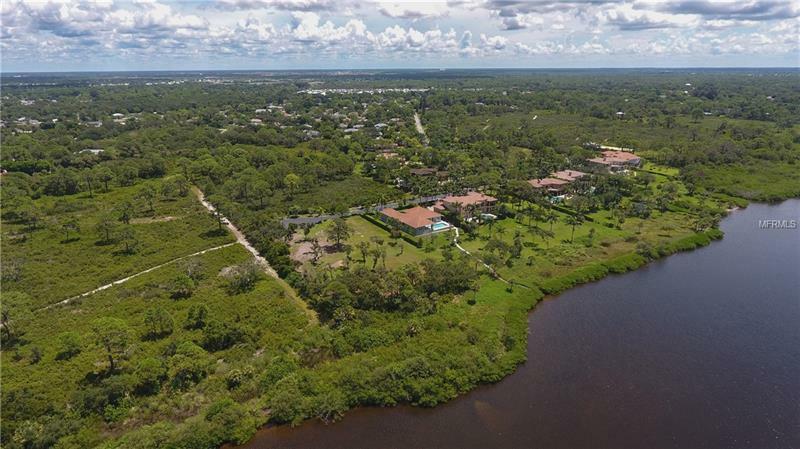 This exclusive gated community is one of Sarasotaâs best kept secrets offering top-notch privacy and tranquility as itâs surrounded by 220 acres of nature preserve as well as breathtaking waterfront views along the coveted Intracoastal Waterway. 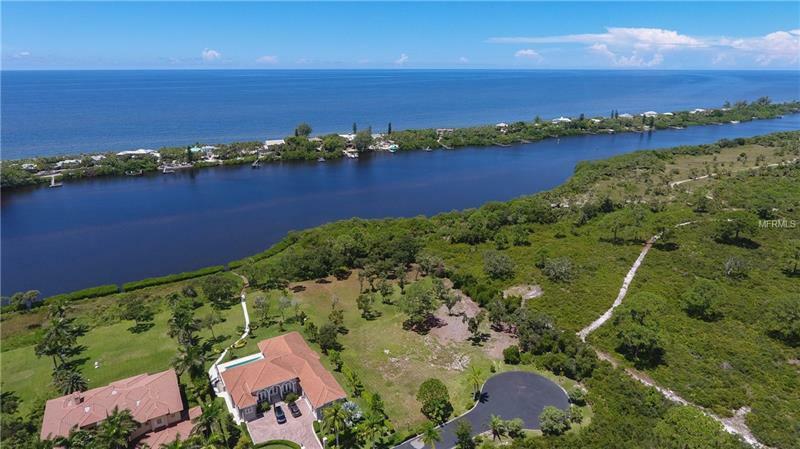 Being encircled by magnificent and picturesque Florida landscaping you may find it hard to leave your own personal paradise but just 8 short minutes away is the Manasota Key Beach Park. 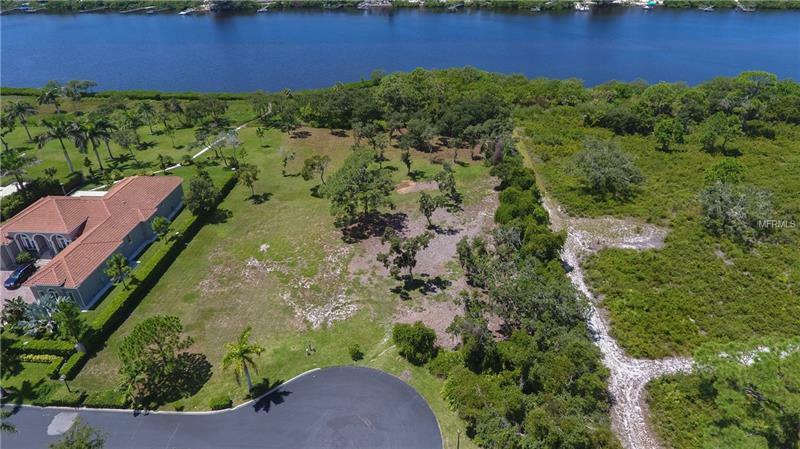 This stunning one+ acre lot is one of only 16. 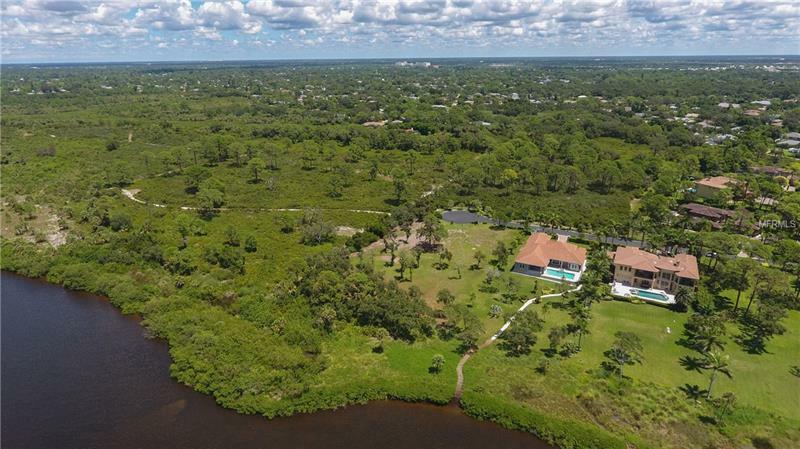 Lemon Bay Estates features only one-acre estates nestled within the 35-acre community. 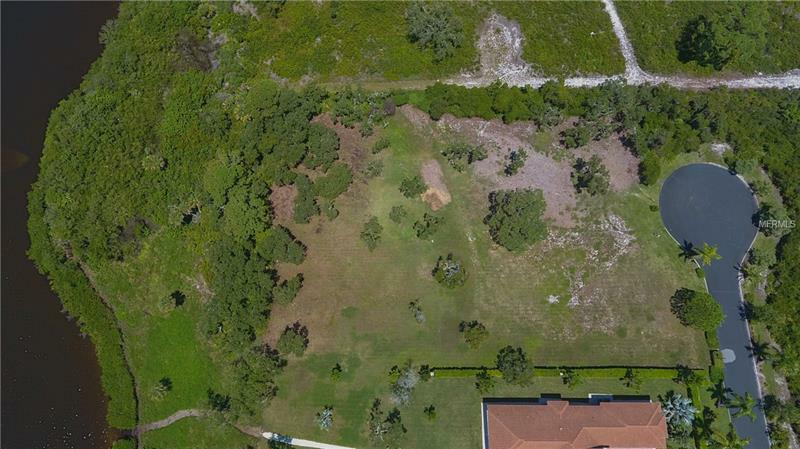 The community even boasts two helicopter pads. Your majestic blank canvas awaits! 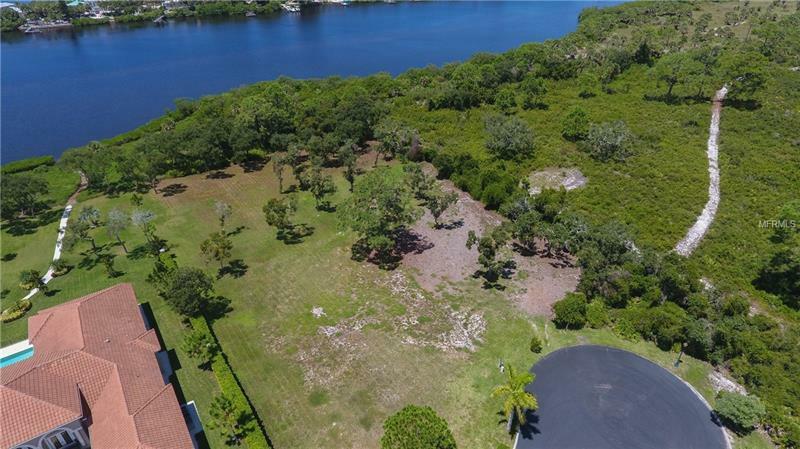 The property can only be shown Monday to Saturday and access will only be granted into the gated community if accompanied by a Real Estate Agent. 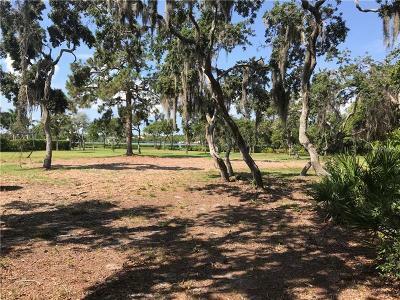 Community requires home to be built in 18 Months and a minimum of a 4000 Sq Ft home under air conditioning.